Food? Music? Art? The Fourth Avenue Street Fair brings in all of our hometown's favorites. With Fourth Avenue vendors and restaurants alongside guest food trucks and performers, the Street Fair is a tradition that cannot be missed. From face painters to beer booths, the fair has something to offer just about everyone. 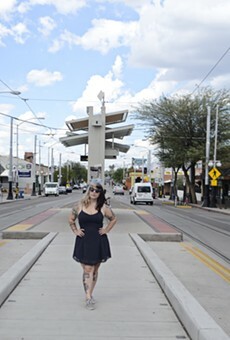 Occurring in both the winter and spring, festival goers can enjoy Tucson's diverse culture while embracing the richness and creativity of their local city-dwellers.